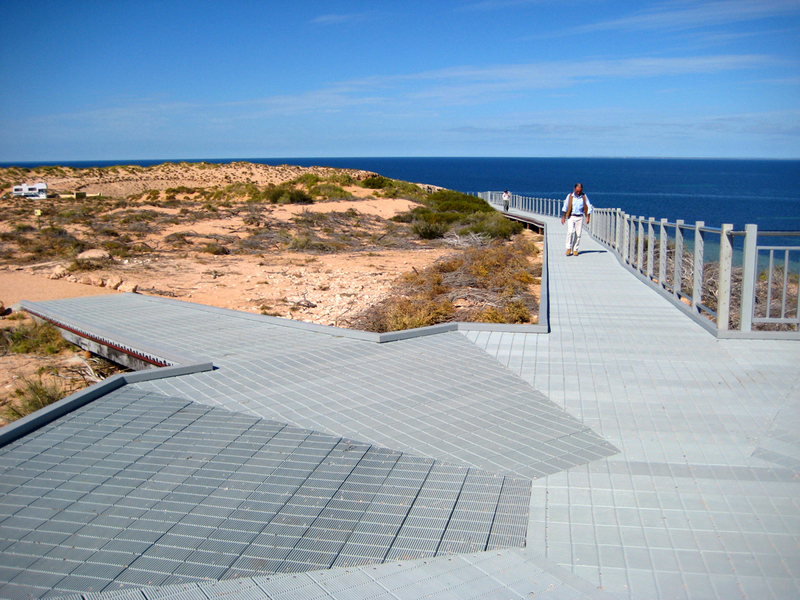 Replas uses plastic waste collected in Australia to make a range of outdoor products. If there is no demand for these products, the plastic waste may end up in landfill instead. When government, schools, and industry purchase these products they are all helping to make the process work by closing the loop on recycling. This is called the Circular Economy, it ensures that the recycled plastic is being bought back into viable, useful products that will better the environment. 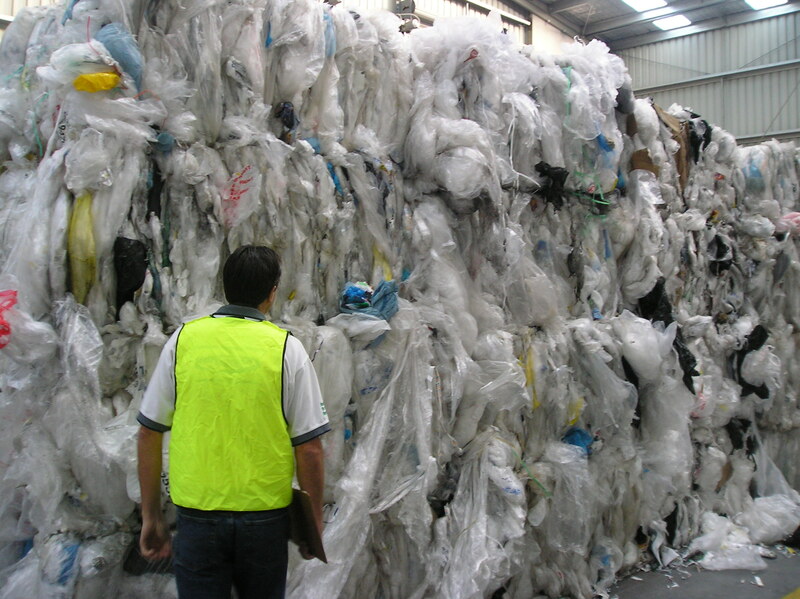 Replas is proud that all waste materials are collected within Australia. For recycling to work it is essential that the people who produce plastic waste take responsibility for the life cycle of the material. This is why we choose to partner with companies that understand and embrace the Pull Through Effect. When you choose a recycled-plastic product you contribute to the continuing work of our Research & Development centre. Which then is dedicated to ensuring manufacturing methods are as sustainable and efficient as possible. 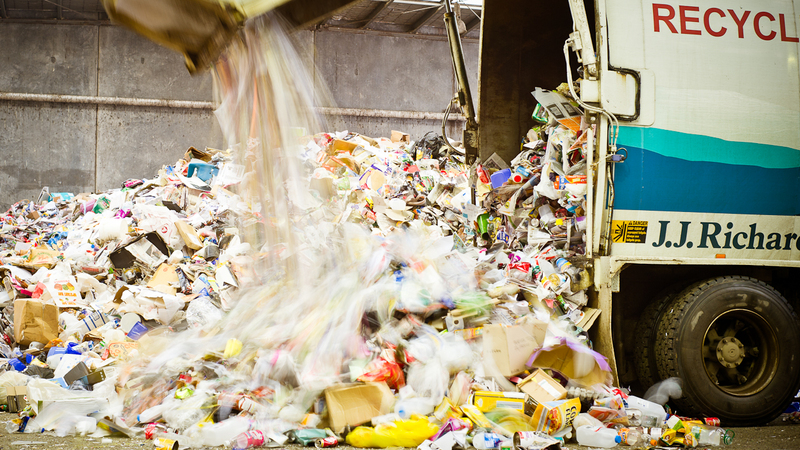 Understand The Pull Through Effect and the War on Waste currently taking place in Australia. 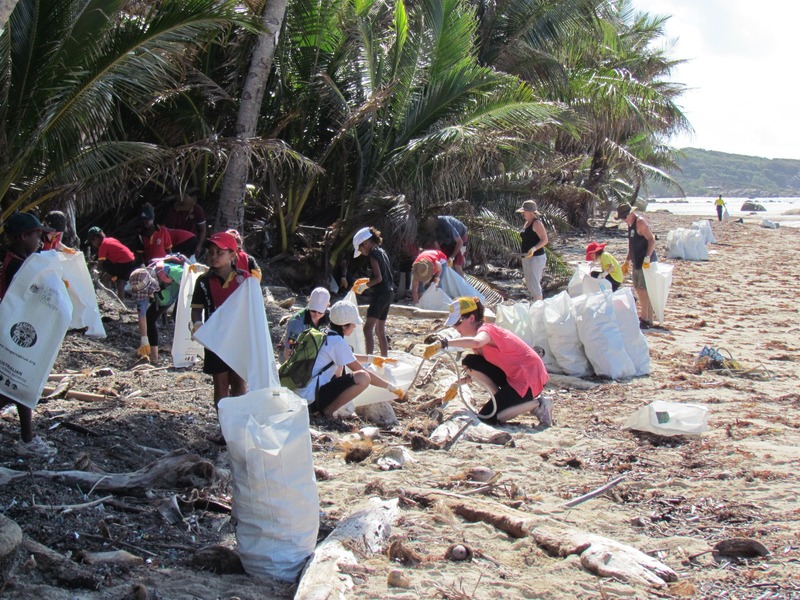 We are proud to work with many Australian companies, such as Coles, who have taken responsibility for the plastic waste they create. 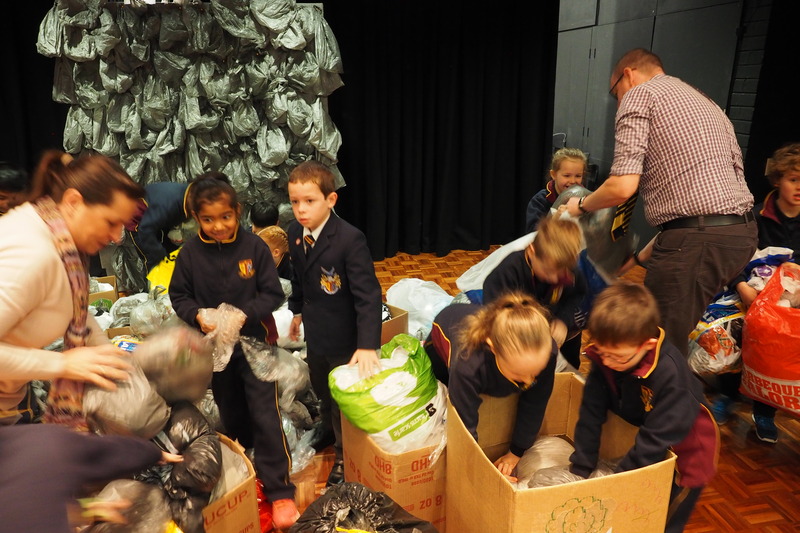 Because they understand and embrace the principles of the ‘Pull Through Effect’ and the War on Waste we can assist them in reducing their environmental impact by ensuring their plastic waste is recycled and reused within Australia. For more information on recycling your plastic and what you can do to help, please contact the sales team. 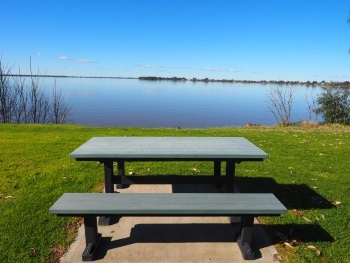 In 2018, Replas made the switch to Choice Energy – solar panels – on the Ballarat facilities, the Replas Head Office. The change to solar meant Replas was not only reducing energy costs, but contributing to creating a more Circular Economy. This sustainable solution will benefit long term and allow Replas to be more in control. 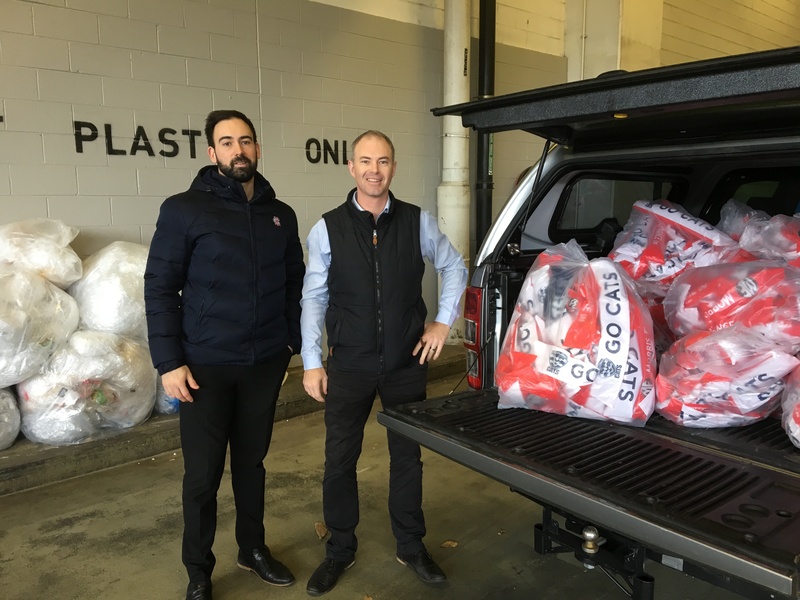 RED Group is a Melbourne-based consulting and recycling organisation and has developed and implemented the REDcycle Program; a recovery initiative for post-consumer soft plastic. 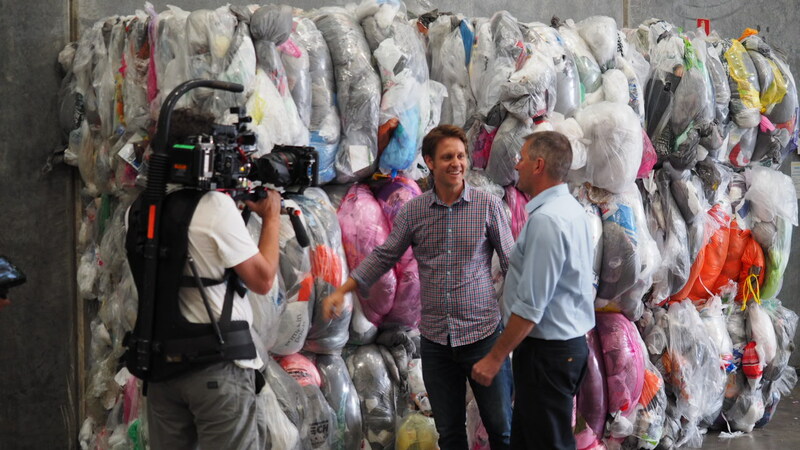 They have teamed up with Coles, Woolworths and some of Australia’s most-loved brands to make it easy for you to keep your plastic bags and soft plastic packaging out of landfill. The REDcycle Program is true product stewardship model where manufacturers, retailers and consumers are sharing responsibility in creating a sustainable future. There is now a Red Cycle bin in every Coles store across Australia! Collect all the soft plastics that you can’t recycle at home. Please ensure they are dry and as empty as possible. 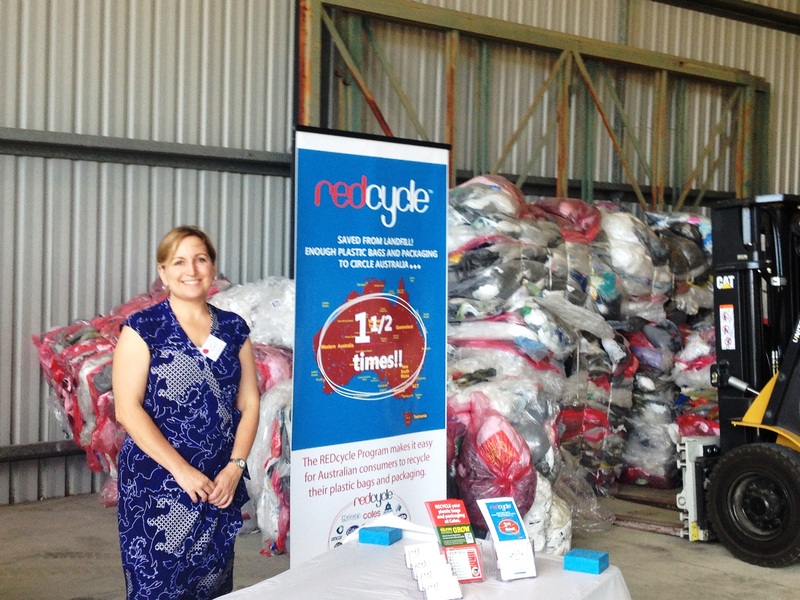 Drop your soft plastics into your nearest REDcycle collection bin and RED Group will do the rest. There are more than 830 participating supermarkets around Australia. Find the REDcycle drop off point nearest to you. REDcycle bins are typically located near the checkout. 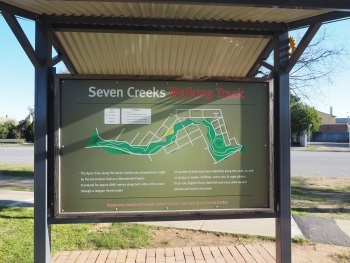 There are currently a few different types of REDcycle bins in use depending on the store so please ask at the customer service desk if you can’t locate the bin. 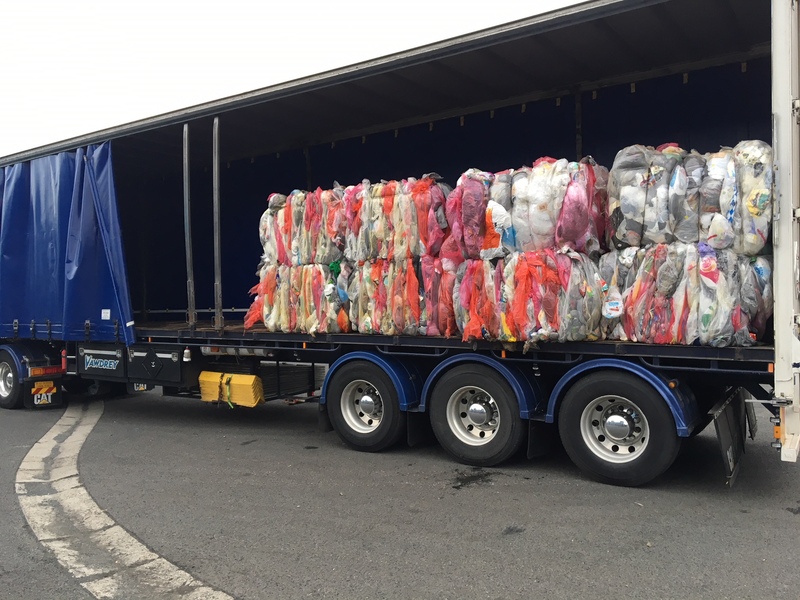 The collected plastic is returned to RED Group’s facility for initial processing, then delivered to Victorian manufacturer Replas where it undergoes an incredible transformation. 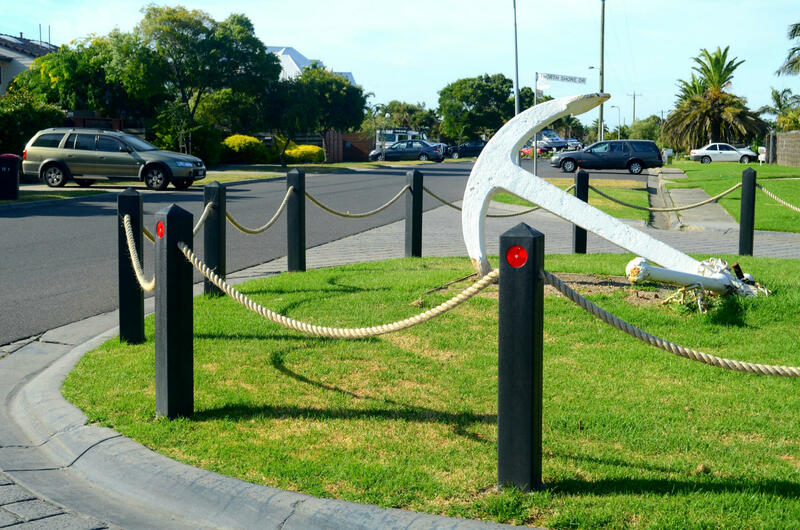 Replas uses the material as the resource to produce a huge range of recycled-plastic products, from fitness circuits to sturdy outdoor furniture, bollards, signage and more. For the full comprehensive list of what to REDcycle, click here. 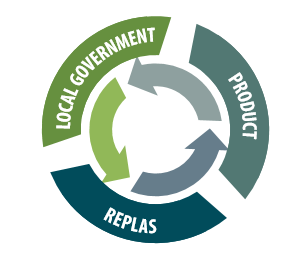 Replas recycles a wide range of rigid and soft plastics collected through industry and the community. 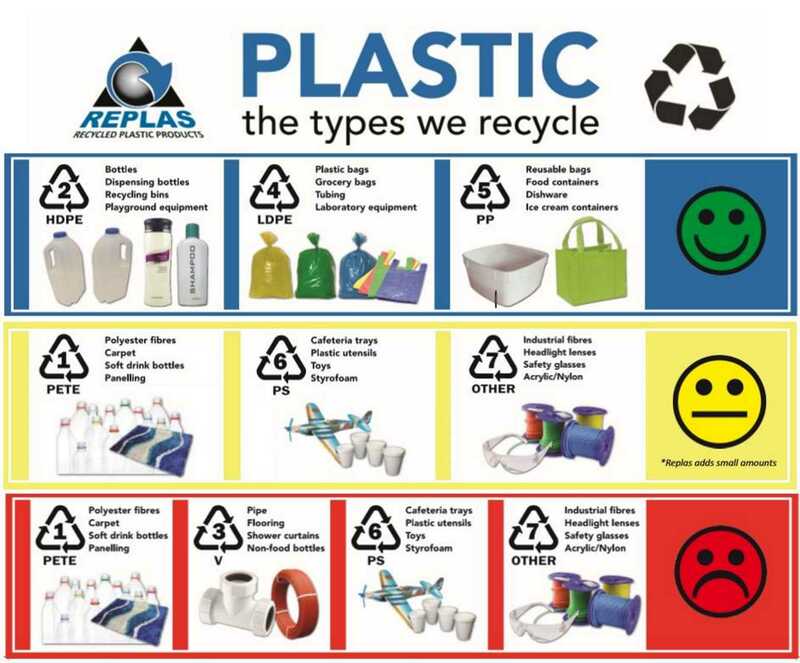 This chart shows the types of plastic we can accept. The illustrations are a guide only and by no means a comprehensive representation of the plastic we recycle. 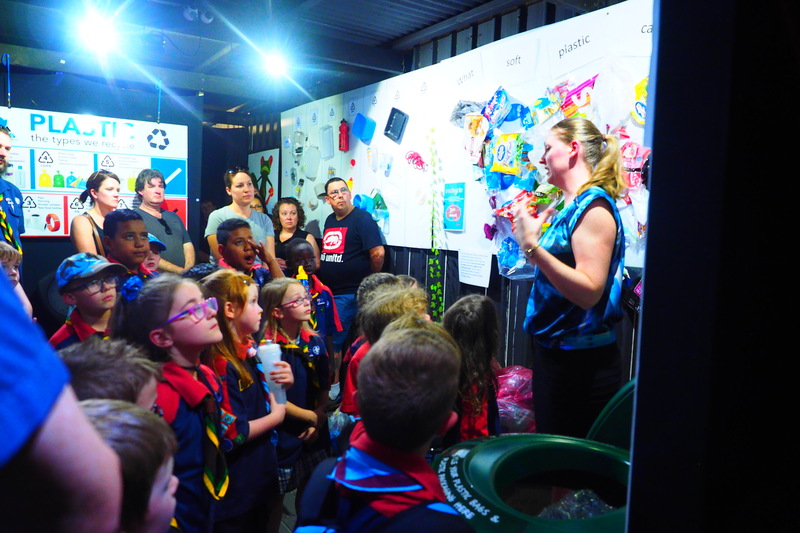 For information regarding what you can recycle at your local Coles or Woolworths, check out Red Group and their guides on how and what to recycle. We can help you calculate just how much plastic you’re saving from landfill by purchasing a Replas product. Simply put in the weight of the specified product to see how many pieces of plastic packaging goes into the product. The Replas process is very efficient – we use about 25% of the power that it takes to make virgin plastic. Replas does not wash the plastic making it so there is no water used. 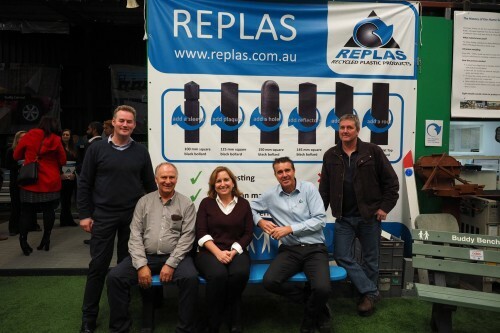 Replas only adds colour and UV stabiliser to their products at an add rate of roughly 2%. The only waste created are any contaminates like aluminum cans or bottles which are of course recycled. The other bonus is that Replas products replace a lot of things that use valuable resources like timber etc. These products at end of life, or when damaged, can be recycled back into new recycled plastic products. 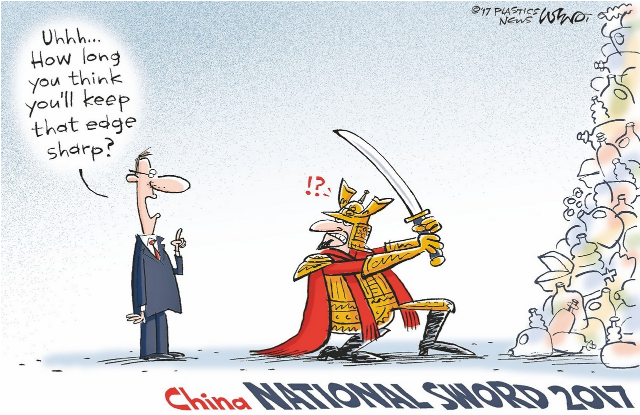 Learn more about the National Sword here. 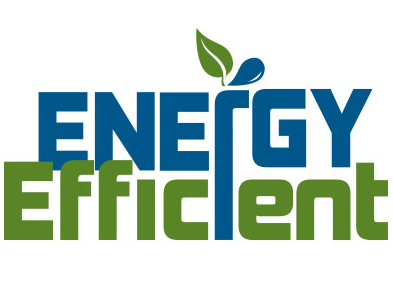 Eco-buy was a government based organisation that compiled reports that are of extraordinary value to Replas. These reports came from a 500,000 Victorian grant aiming to show why governments and corporations should purchase recycled plastic. Here, you will find fact sheets that explain the benefits of using recycled plastic products in full detail. As well as saving money through these products, making sure it is fit-for-purpose, and much more.